Asda Dundonald and Drinkaware, the UK’s leading alcohol education charity, worked together on Friday 12 January to provide free information and advice on alcohol to the local community. Joanne Bunting MLA and Gavin Robinson MLA visited the store to learn more about the initiative and speak to customers. The 2018 partnership builds on a successful January 2017 pilot which saw Drinkaware engage with more than 2000 Asda customers. This year saw a particular focus on women, based on Food Standards Agency research which showed that 68% of women said they are responsible for most or all of the household shopping. 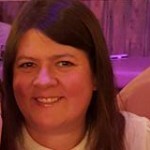 Chris Lowe, Senior Director for Corporate Affairs at Asda, said: “We are pleased to have worked with Drinkaware again this year, as part of our role as a responsible retailer, helping them engage directly with our customers. 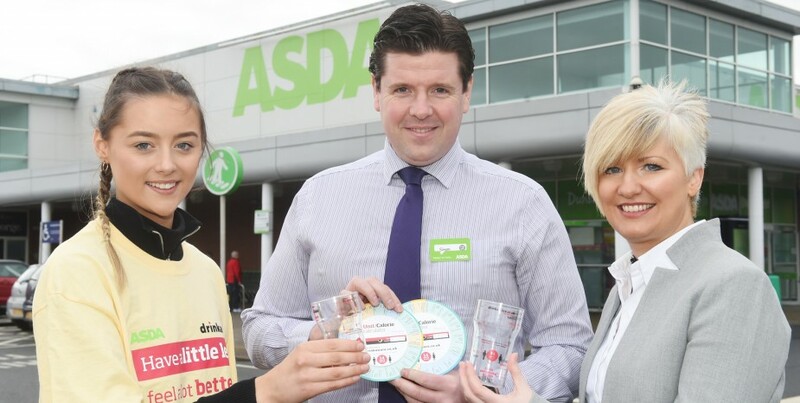 Drinkaware Chief Executive Elaine Hindal said: “Drinkaware is delighted to have partnered with ASDA on this important campaign which will help us to directly reach customers.